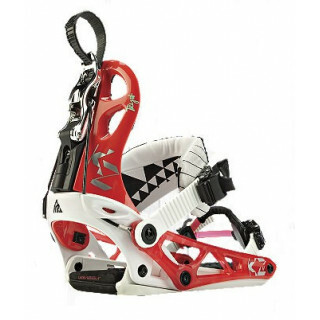 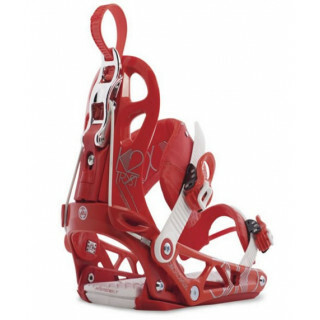 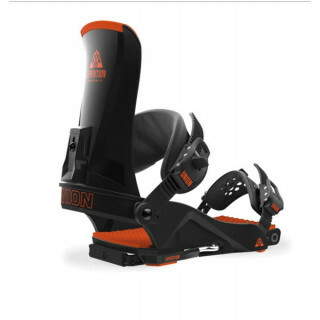 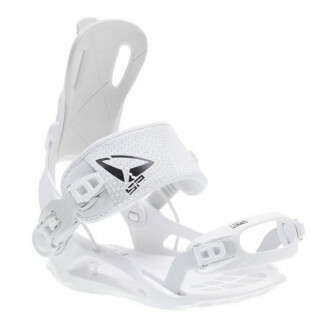 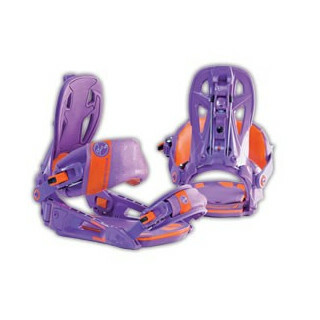 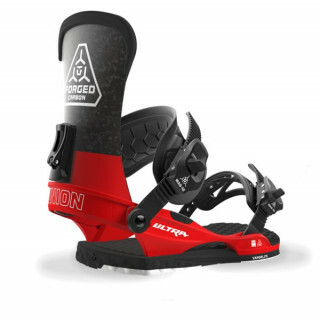 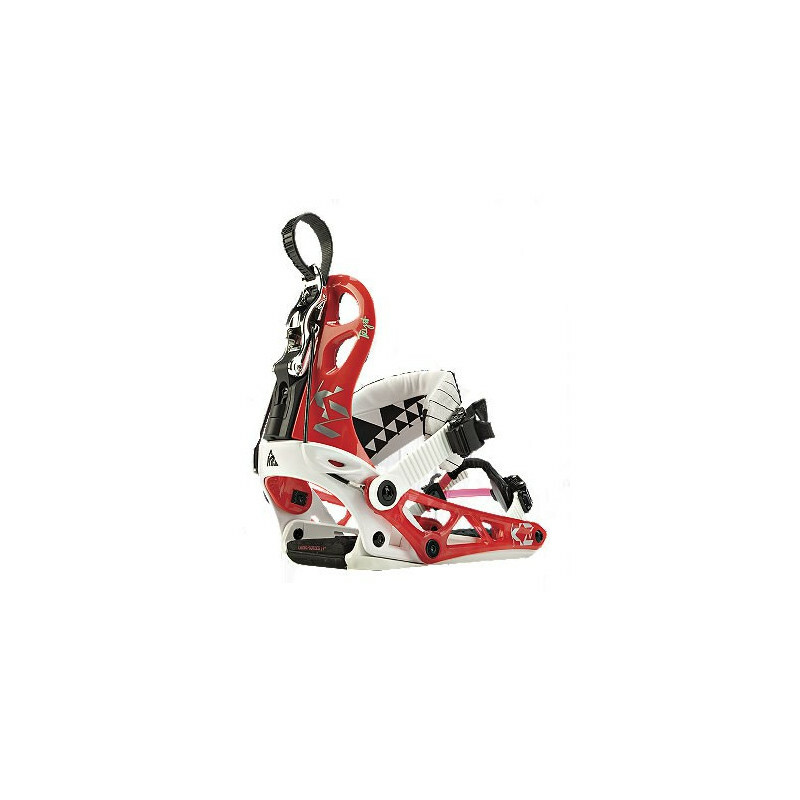 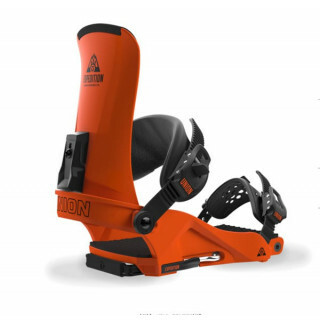 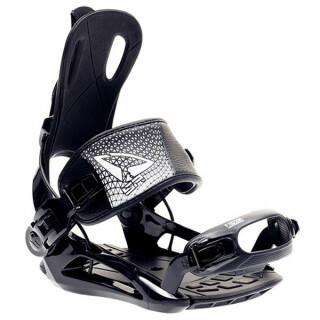 The 2011-2012 K2 Tryst™ snowboard binding with Cinch technology is the best in luxury entry and exit function. 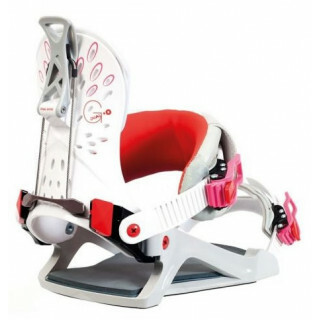 Focused on making your on-snow experience as smooth and easy as it can be with Harshmellow comfort and airlock highback rider response. 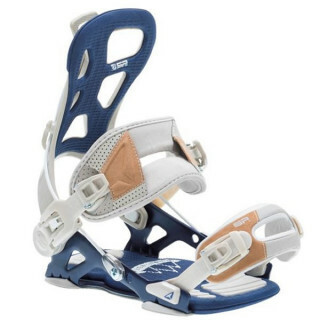 It does get any better than the easy style of the Tryst.